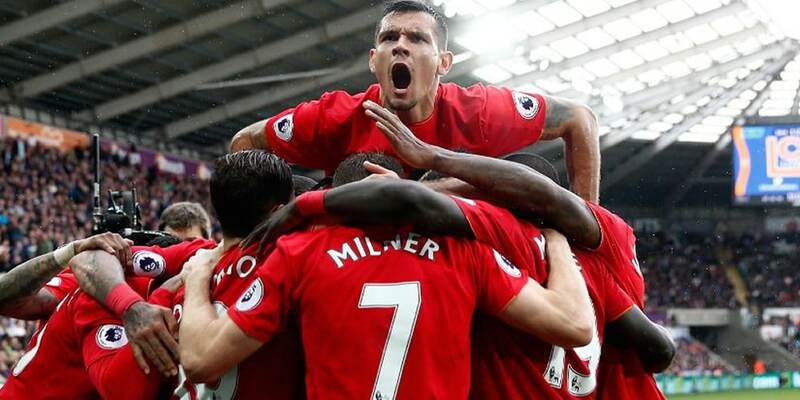 To leverage Alcatel’s sponsorship of Liverpool FC in Australia and New Zealand. 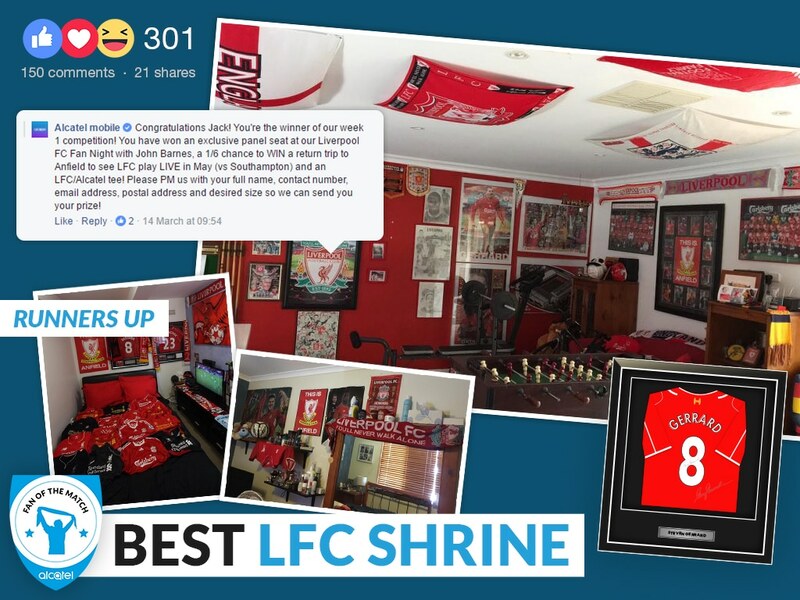 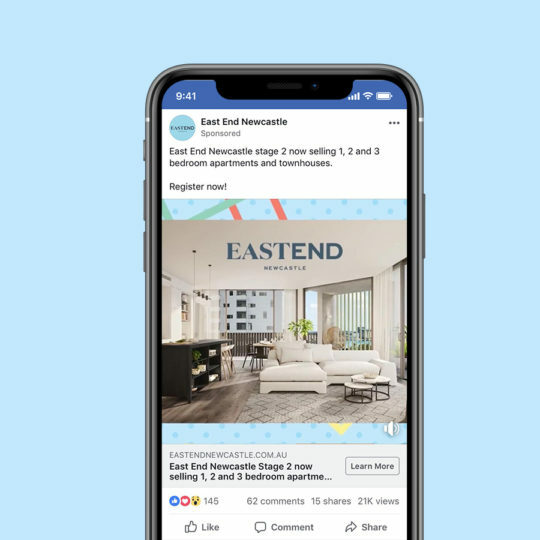 We launched a 6 week social media campaign and our search for Australia’s biggest Liverpool FC fanatic – Fan of the Match. 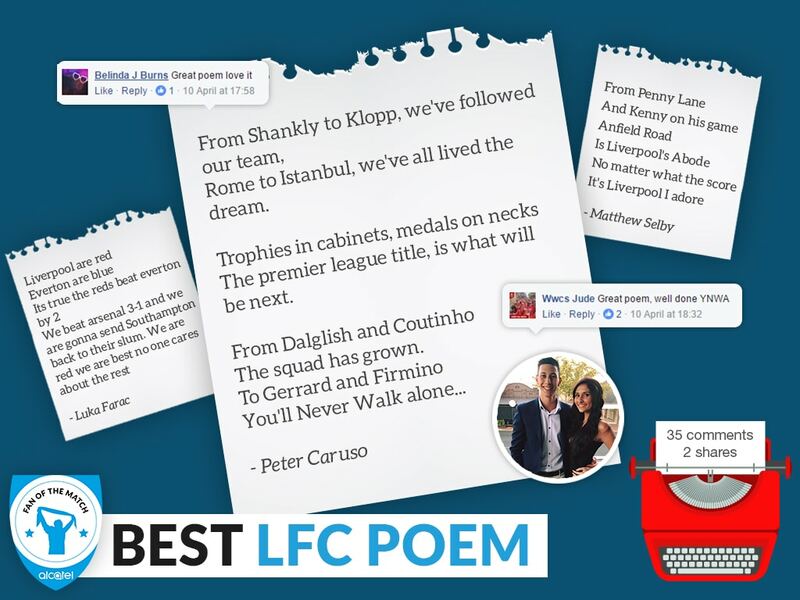 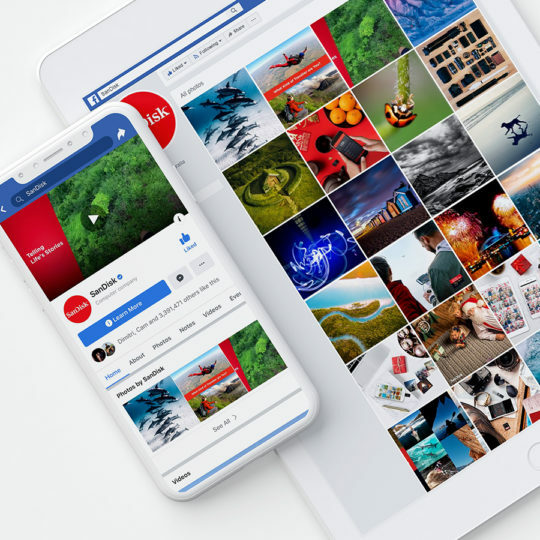 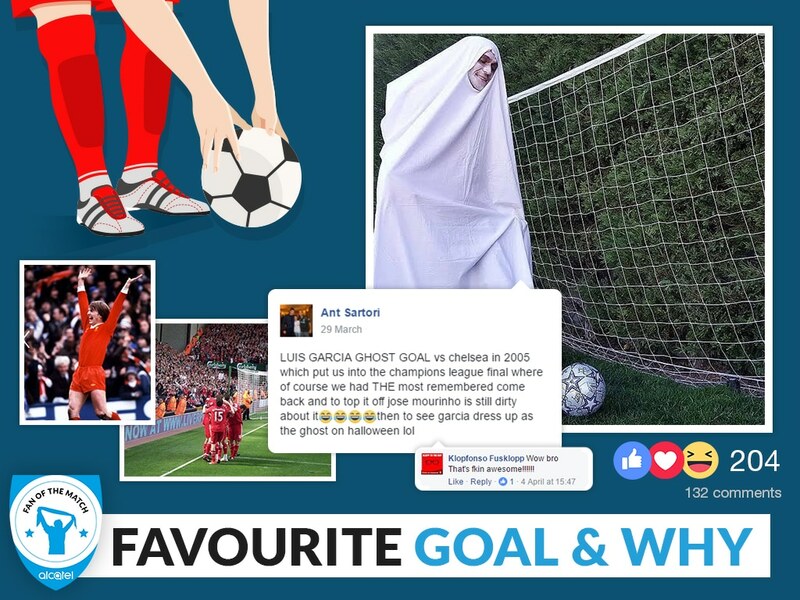 The campaign branched out to 6 weekly LFC challenges, engaging users by asking them to submit content like their best ‘Klopp impersonation’ and best ‘LFC poem’. 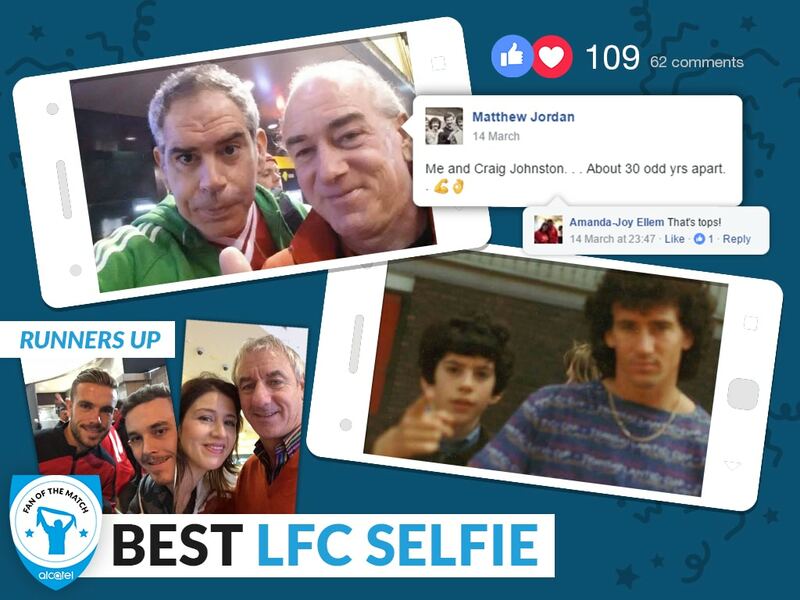 The 6 weekly winners then faced-off, submitting their LFC Dream Team with the best line-up, chosen by Liverpool FC, awarded the grand prize of a trip to Liverpool to watch the team play.